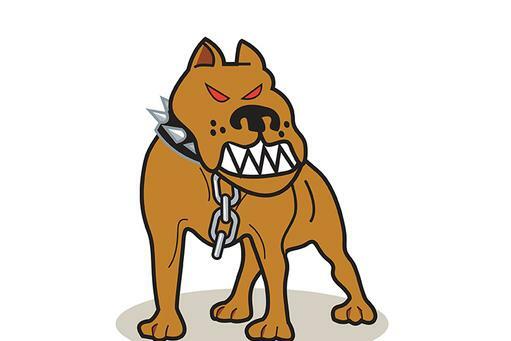 Junkyard Dog Management is an approach for managers operating without the benefit of a significant equity cushion. Managers must identify changing conditions, identify required responses, decide, and implement. Junkyard Dog Managers (JDMs) know that survival is about speed. Identify, decide, implement and do it NOW! JDMs move quickly in response to both a downturn and to a recovery. They are accustomed to managing with limited resources. Companies in these situations need to aggressively slash costs in a downturn and retool just as quickly when faced with a recovery. All costs, no matter how minor, are constantly scrutinized. New customers and new strategic advantages must be discovered when the old ones fail you.